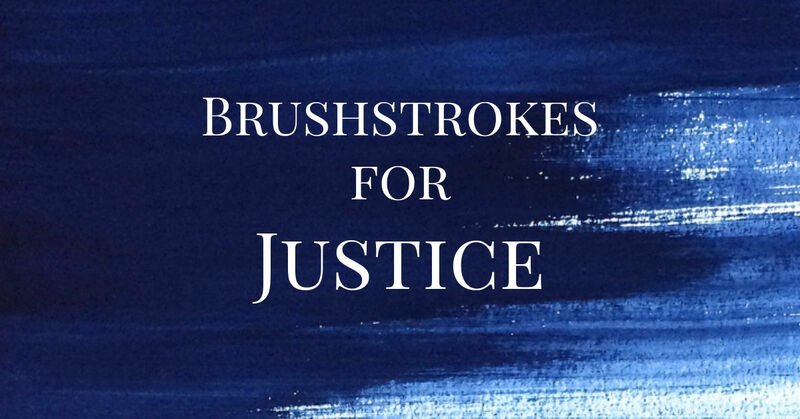 Philadelphia VIP is hosting its signature fundraising event, Brushstrokes for Justice, on Thursday, May 16, 2019 from 5:30-8:00 pm at the Pennsylvania Academy of the Fine Arts’ (PAFA) Historic Landmark Building. The event will bring together VIP’s loyal donors, volunteers, and guests interested in learning more about VIP’s mission of expanding access to justice. Brushstrokes for Justice will feature live art-making, tours of the PAFA Art Gallery, and drinks and delicious hors d'oeuvres. Don’t miss what promises to be one of the most fun nights of the year! Philadelphia VIP has partnered with Give Lively to securely process your online donation. This transaction will appear on your credit card statement as "Philadelphia VIP". This transaction is subject to Give Lively's Terms and Privacy.